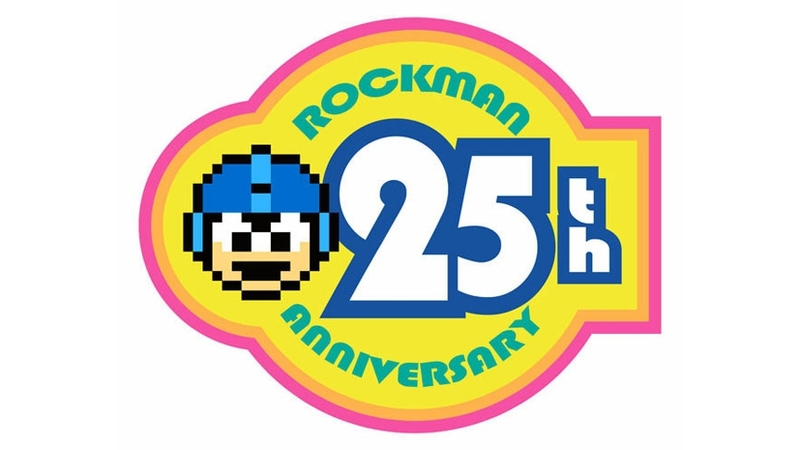 This month marks the 25th anniversary of the Mega Man series and it seems that much like Nintendo with Metroid's 25th birthday, Capcom is largely ignoring the Blue Bomber. This all seems to stem from their over 1 year temper tantrum at the departure of remaining series head Keiji Inafune who blasted mainstream Japanese game development as a whole before leaving the company in 2011. His departure brought the cancellation of Mega Man Universe and the highly anticipated Mega Man Legends 3 for the Nintendo 3DS which drew the anger of many longtime fans. Even after Keiji Inafune offered to complete the 3DS title for Capcom with his new company Comcept, Capcom denied the offer and has gone quiet on almost everything having to do with Mega Man aside from some half-assed side projects. I have always had a soft spot for the Blue Bomber and I would like to celebrate his birthday here on Treon's Realm. With that being said, my plan is to celebrate with the people who really made this series what it is, the fans. All month long, I will be posting fan made works from around the internet that celebrate Mega Man and what he means to the gaming public. There will be videos, music and more all month long mixed with my normal posts. I will also be opening up the floor to my readers. If you have an original piece of artwork, song or video you would like to submit, I will be happy to post it here on the site and not to worry as you will receive full credit. Comment below on what you would like to submit. Rock on Mega Man fans! Experience RTS Classic Dune II For FREE! Score The Little Inferno Soundtrack For Free! Battle Kid 2: Mountain of Torment Has Launched! Mega Man's Lost Sega Genesis Adventure! Are You Ready To Kickstart Some Mario Warfare? Did You Know Mega Man?